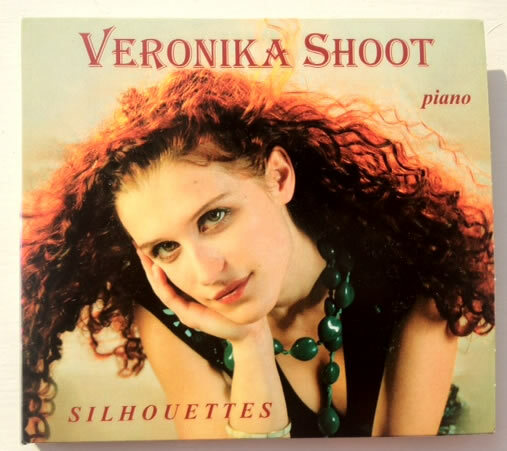 Veronika Shoot's new album Silhouettes available for purchase now! Offering a wide selection of live recordings from London's Wigmore Hall, Duke's Hall and Rachmaninov Hall in Moscow. Buy the CD online at £14.99 plus delivery charges.